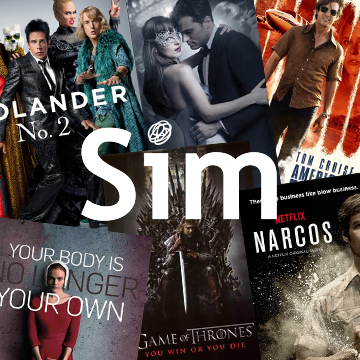 As the agency-of-record for Hollywood’s best kept secret, end-to-end film and television service provider, Sim, NKPR led all media relations efforts across North America. NKPR provided strategic counsel for Sim’s comprehensive rebranding exercise, consulting on the direction of Sim’s new brand voice and positioning to clearly communicate the company’s streamlined end-to-end service solutions. Support the rebrand with the development of a strategic PR rollout plan to drive awareness for Sim. Generate buzz and overall awareness for the company’s streamlined end-to-end service offering through it’s new name, Sim, to ensure the presence was maximized by target audiences (employees, current clients, prospective clients, and media). Advised on rebranding direction — providing strategic counsel and consulting on new brand direction for Sim to secure updated brand voice and clear communication of end-to-end service offering. Developed comprehensive internal and external communications strategies in advance of the rebrand. Working with the Sim marketing team, the brand’s core values, purpose, and goals were also created. Prepped the marketing and executive teams on key messages. NKPR President and CEO, Natasha Koifman attended all internal and external rebrand events with Sim’s CEO, Jamie Haggarty. This included 5 internal launches in 5 consecutive days across 5 cities, followed by 5 external rebrand launches. Created a targeted media relations strategy that involved the curation of a press release and targeted media outreach. 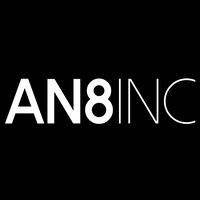 Secured over 83 million impressions from the development from press release pick-up and prominent stories secured in Playback Magazine, Ad News, Sound & Picture Magazine, and more. Facilitated key introductions to top-tier editors and media contacts. Highlights include American Cinematographer, British Cinematographer, and Playback Magazine.